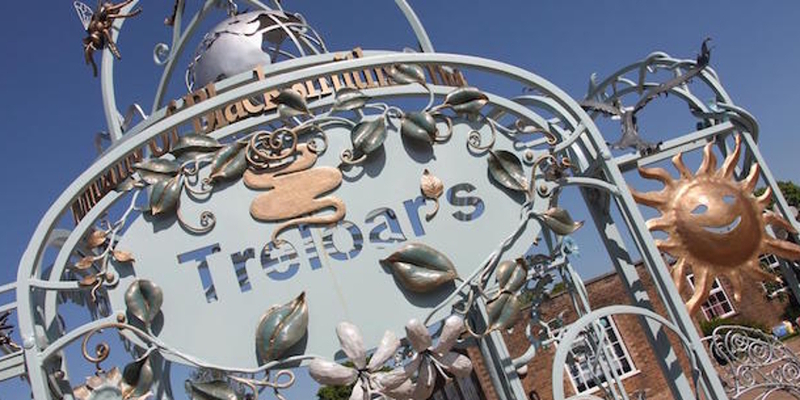 The Trustees make an annual grant to Treloar’s College. This is a residential college in Alton for severely disabled students and young people. This is a charitable donation to a very specialized educational and medical establishment with considerable City connections. On 18 November 2002 the Trustees decided to increase the annual grant to £500 from 1 January 2003.